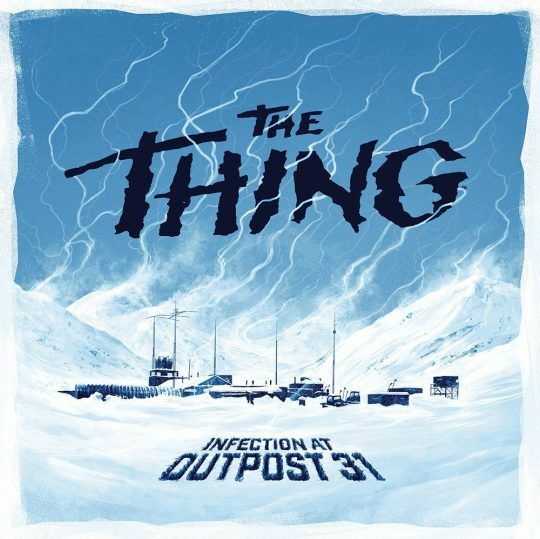 It is the start of the bleak, desolate Antarctic winter when a group of NSF researchers manning the claustrophobic, isolated U.S. Outpost 31 comes into contact with a hostile extraterrestrial lifeform. Bent on assimilating Earth’s native species, this being infiltrates the facility — creating a perfect imitation of one of the Outpost 31 crew. The staff frantically begin a sweep of the base, desperate to purge this alien infection before escaping to warn McMurdo Station that somewhere, out there in the frigid darkness, something horrible is waiting.